Eye intensity! 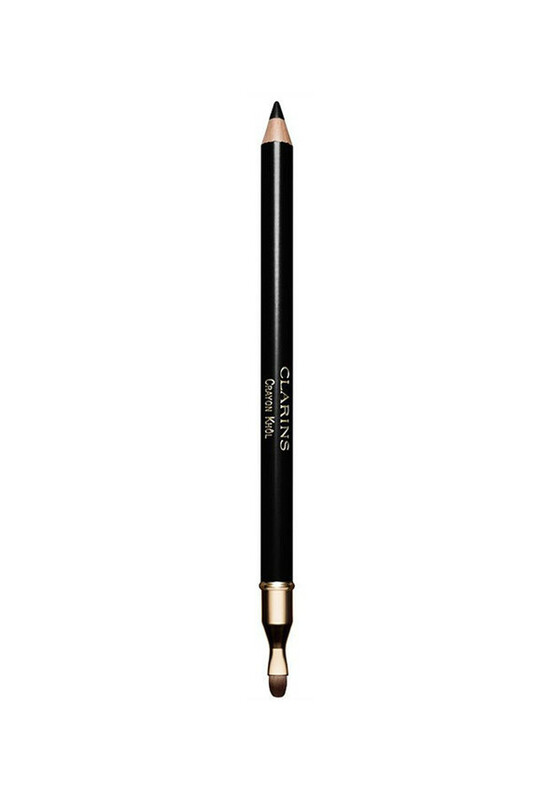 Line and define with this striking black eye liner. For long lasting colour and rich pigment. 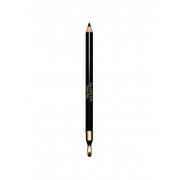 Use on inner rim of the eyes or along the lash line for a wide eyed look. Formula glides on for easy application, with no drag – perfect for sensitive eyes.